Innovation in the workplace is important to me because I’ve always believed that innovation is culture. It’s imperative to encourage your team to create, make, invent; and tap into the belief that anything is possible. 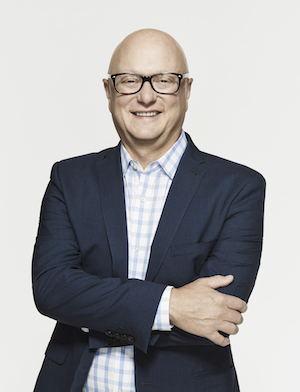 I’m excited to share how that culture has been thriving in HP Labs, answer questions you may have, and hear your stories on fostering a culture of innovation. 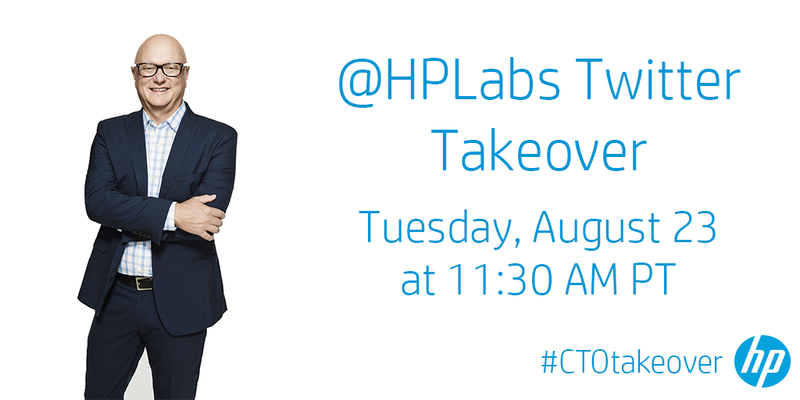 Join the conversation by following HP Labs on Twitter and tweet your questions with the hashtag #CTOtakeover! If you aren’t able to join me, you can submit your questions now by leaving them in the comments section below and I’ll be sure to answer them on the 23rd.